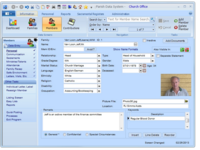 Trusted by over 9,000 parishes, schools and dioceses worldwide, PDS is the top choice for Catholic software and services. Our integrated church, school and diocesan solutions enable accurate data management, increase communications, and empower growth within Catholic organizations. 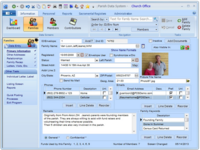 Access to data 24/7 makes it easy for all PDS users to work from home or on the road. PDS has become the top choice for Catholic organizations because it was built by Catholic experts for Catholic organizations. PDS Church Office Reviews Recently Reviewed! 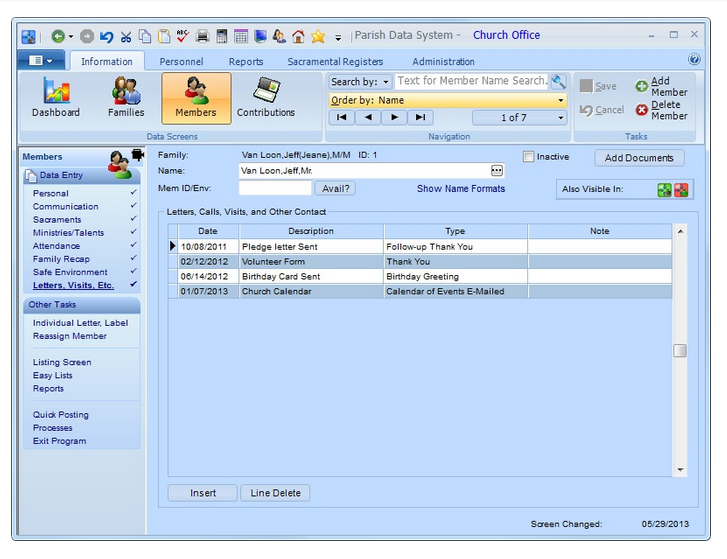 Pros: PDS is designed for Catholic parishes and has everything you would possibly need to track from sacraments to attendence to religious education programs, etc. 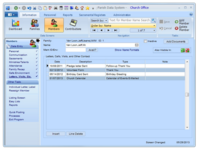 Pros: PDS Church Office efficiently collects and organizes data. Other than that, I can't recommend it. Cons: The reports are terrible. There are literally hundred of fields to choose from, many of which are the same field worded differently (i.e. Father name, Father full name, Head name, Member 1 name...). All adults input into the system are either "Mother" or "Father" regardless of marital status or actually having children. 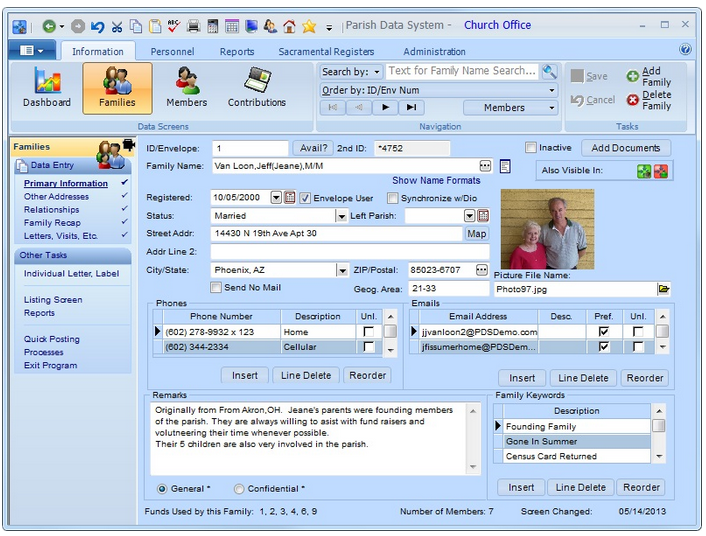 Overall: There are much better Church/Registration Software Systems out there. We are certainly looking to move to a different system. Pros: It does compile all of our members' data and make it searchable. It syncs up via the cloud. Cons: It takes forever to start up. It is clunky to navigate and feels like old, dated software. Overall: It works, but it's slow. 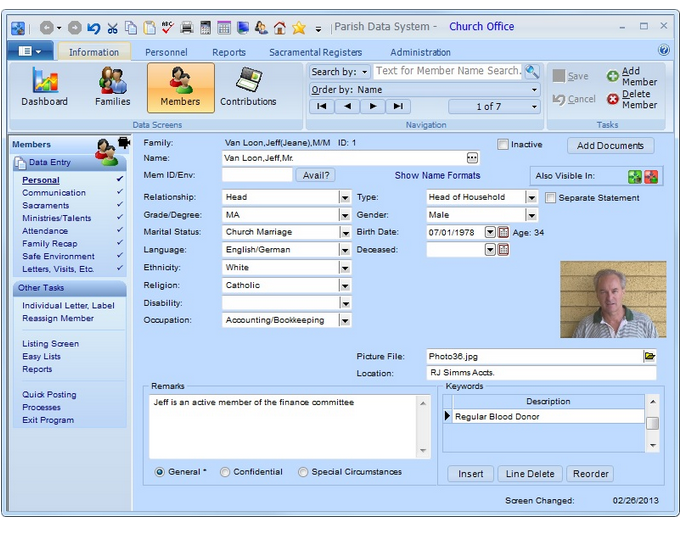 Pros: It has built in accounting and I can schedule liturgical ministers. It helps us to organize members and donations. Cons: It is slow, out dated, does not optimize with updated versions of Windows, it is difficult to use and the systems do not collaborate with each other. The customer service is rarely helpful, if ever. Most issues I have had to just figure out on my own.